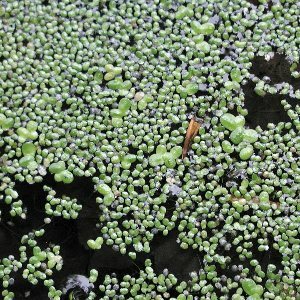 This is the smallest of all the duckweeds and consists of tiny circular plates of green tissue floating on the surfaces of ponds. 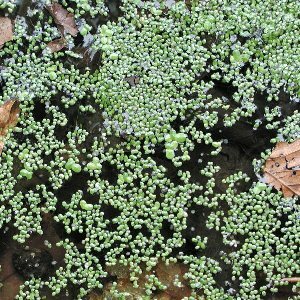 It resembles the common duckweed (L. minor) but is even smaller than that species. It is also very rare and is not native to the British Isles. It has been accidentally introduced with ornamental aquatics from the Americas into garden ponds and has 'escaped' into watercourses and ponds in a few places. All the Northern Ireland records are very recent. All names: Lemna minuta Kunth; Lemna minuscula Herteg nom.illeg.